Home » Blog » Just Arrived! Nautical and Nice – Buoys! Just Arrived! 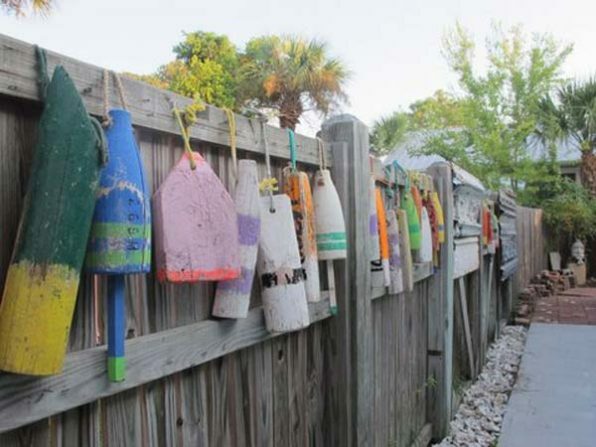 Nautical and Nice – Buoys! 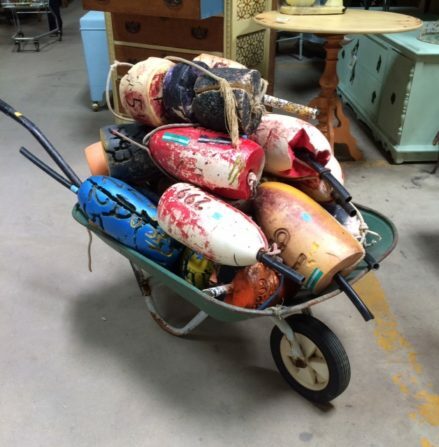 We recently received a colorful selection of nautical buoys! They are priced to sail away at $2-6 each.